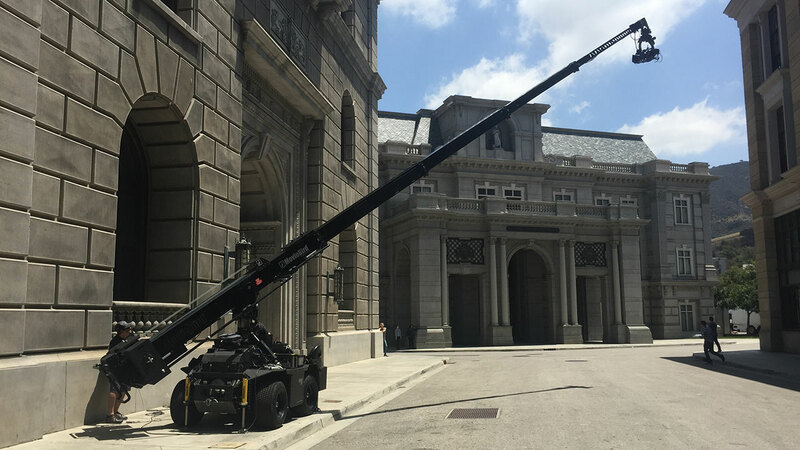 Hammer Telescoping Camera Cranes, excels at the craft of motion picture camera movement, both in it’s qualified operators and technicians but also in equipment and innovation. 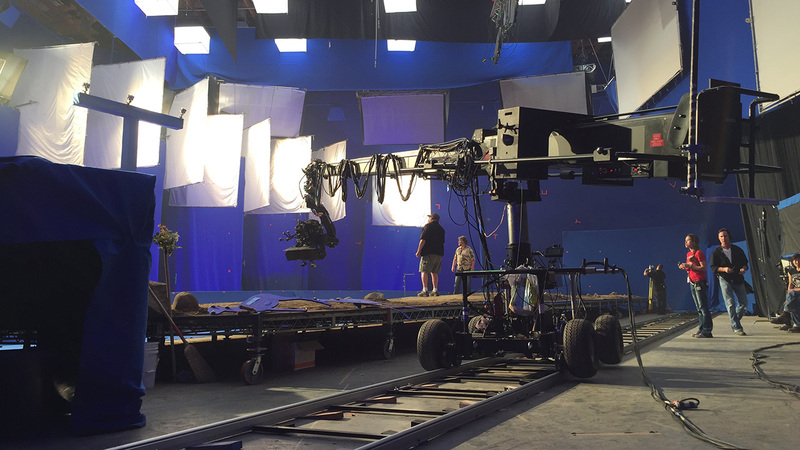 Our mission is to help your production meet their cinematic goals. Helping you achieve your success is our success. We are always developing and innovating new ways to make our craft accessible to you in any location or environment. 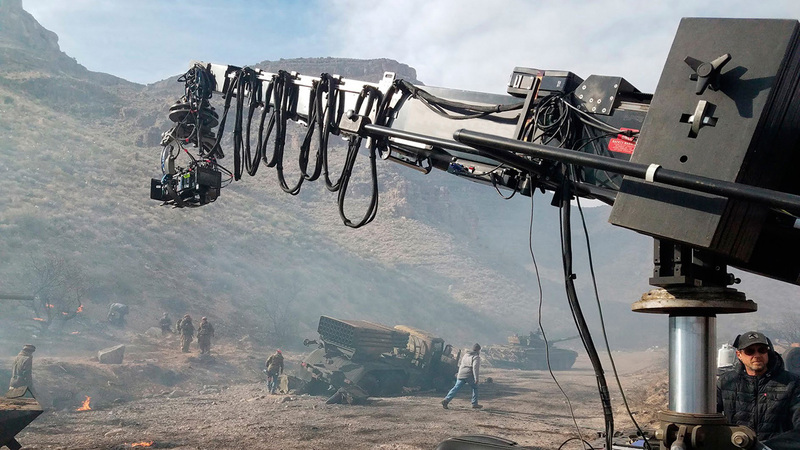 We want your experience to be as smooth as possible in the difficult demands of today’s cinematography and story telling. 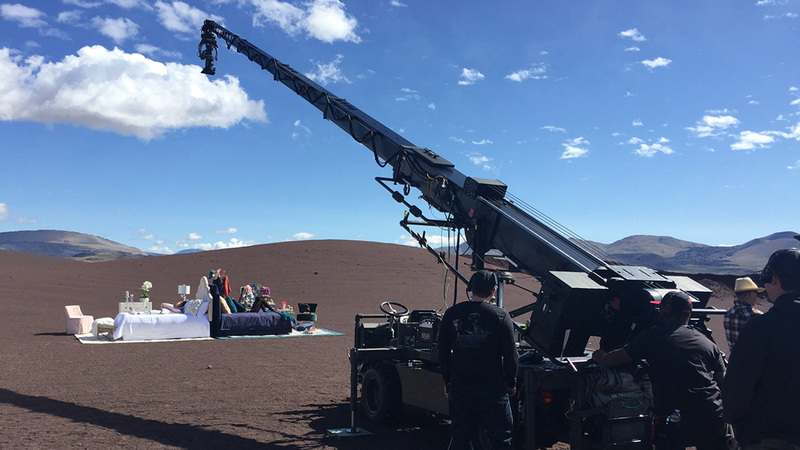 We are developing new ideas in mobile crane work to insure you can take us anywhere the story needs to be told. Thank you for considering our services, our team is always standing by to answer any questions and to help you with creative solutions.